This group caters for the non-walker (approximately 6 months of age) through to walkers up to 24 months. 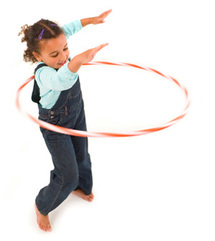 These sessions enable your child to get used to the routine of Kindergym in a relaxed atmosphere. Skills learned include: balance, movement to music, imitation and tidying up. This class is structured to suit all ages and family groupings. This group of children are much quicker on their feet, learning to jump, roll, interaction with other children, sharing and includes free play and short circuits for skill building.